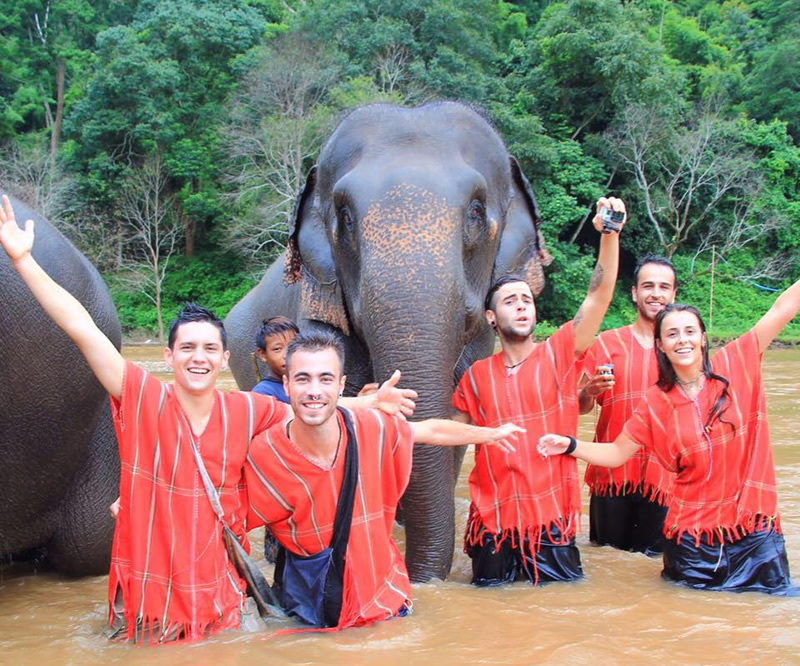 If you are searching for the travelling information about Thailand, you will find out so many information about the Thailand elephants such as the best Thailand elephants parks, the best Elephant Sanctuary in Thailand, etc. 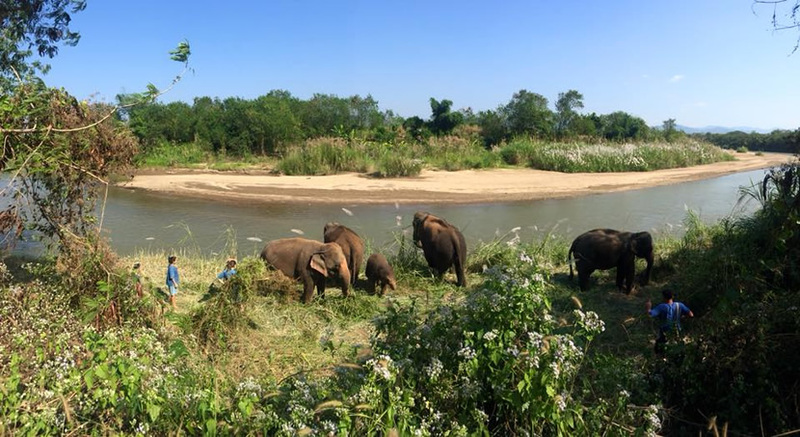 However, just do not forget to find out the top 10 best Thai Elephant Home if you want to get full preparation to have a more enjoyable tour there. Thai Elephant Home was established by Nayok Satien and Wanachart Buraphakiat in 2006. Now there are 20 elephants. 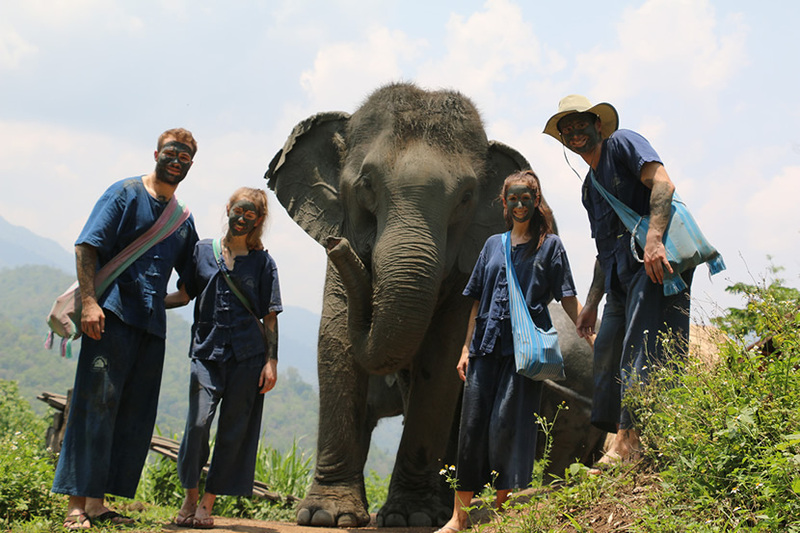 Thai Elephant Home is eco-tourism and conservation. Every elephant can find its ideal home here. Whatever they are sick or old, they do not need to worry about that they may be abandoned. Happy Elephant home is an excellent place to make elephants happy and carefree. 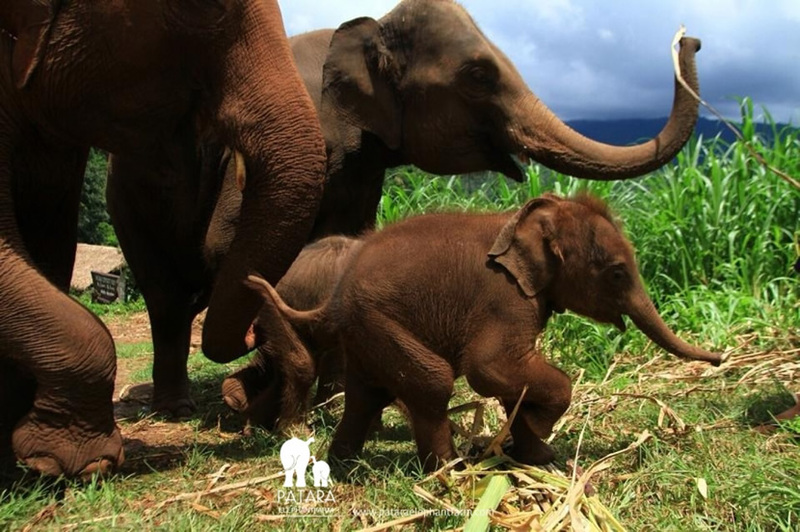 The baby elephant, born in the garden, has never been trained as a whip and has been able to grow up around his mother. Coming to the elephant camp, you can understand the elephants' living habits, you can also feed the elephants and take the mud baths. The elephant is happy, because it won't be fixed over the seat, and there will be no mandatory performance in Woody's Elephant Home. You can learn simple command password from the mahout, and say to the elephant” open your big mouth” and then feed them immediately. The elephant may give you a sweet kiss. There are many elephants which are rescued from the most unfair work environment. 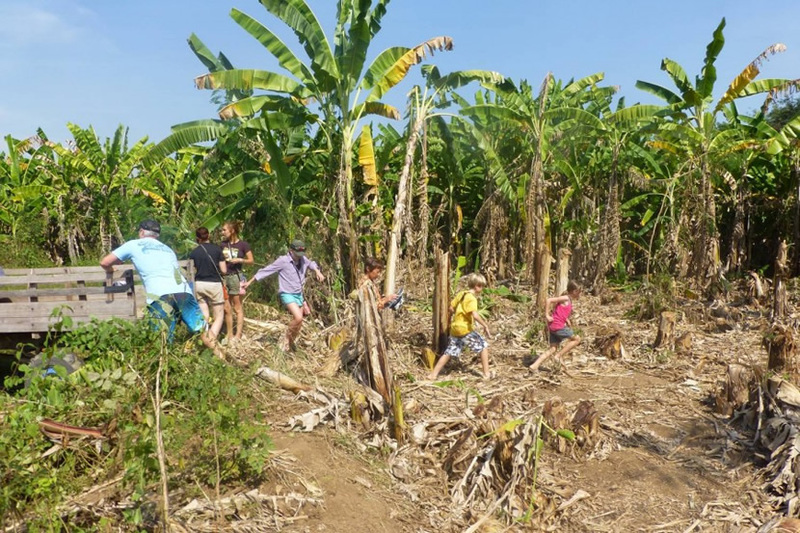 In order to let these elephants grow healthily in the natural environment, Bobby Elephant Home provides half a day and a full day authentic experience for visitors. 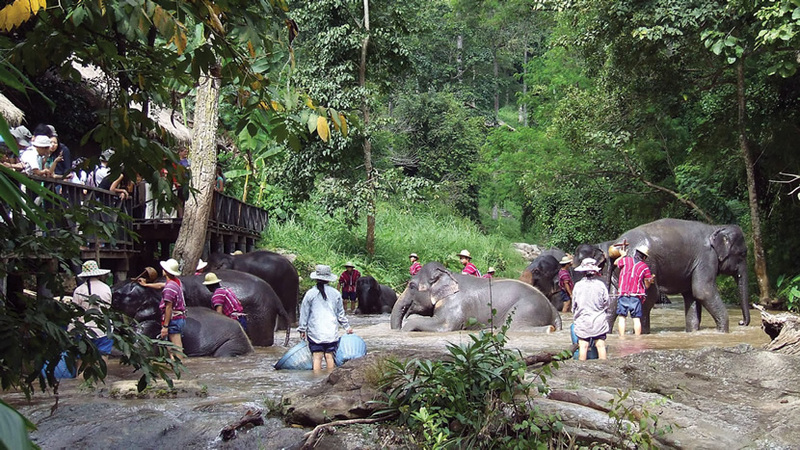 Mae Sa elephant camp is Chiang Mai's largest elephant training school, raising a total of more than 100 elephants, and also attracts large number of tourists to visit. You will establish a good relationship with elephants here. In Patara Elephant Farm, you will experience the heart of living from the elephants. The implementation of appointment system is put into practice in Patara Farm, and the daily visitors are limited within 12 people. It is also a protection for elephants. This lonely sanctuary is located in the north of Thailand, and it is near the Suketai Airport. If you want to visit there, please place an order as soon as possible, because it is almost filled to capacity all the year. 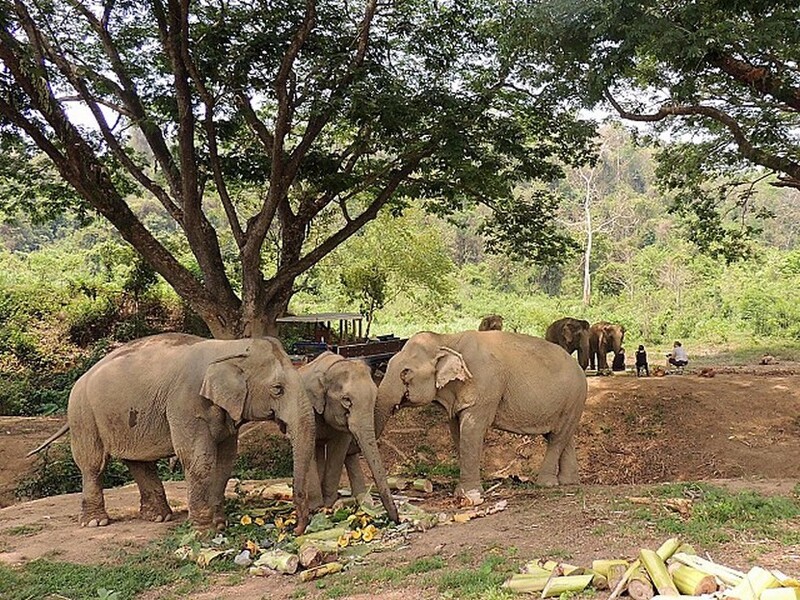 Boon Lott's Elephant Sanctuary also displays a more humanitarian approach towards elephants. Its address is that Baan Kued Chang, Mae Taeng 58000, Thailand. The half a day program which included feeding the elephants, riding them with bare back and bathing them in the river. The staffs are good-hearted and get along well elephants. There are 2 activities, both are half-day visit and full-day visit. Elephants can live in natural and beautiful place and they have adequate food, so they do not need to bear starvation and chilliness. Elephants may be took good care here. Volunteers educate us something useful that you should not abuse elephants in your tourism, and they would explain the non-profit organizations how to help to save and restore elephants. You can believe that your money won't get into the pockets of the people who abuse and hurt the elephants here.